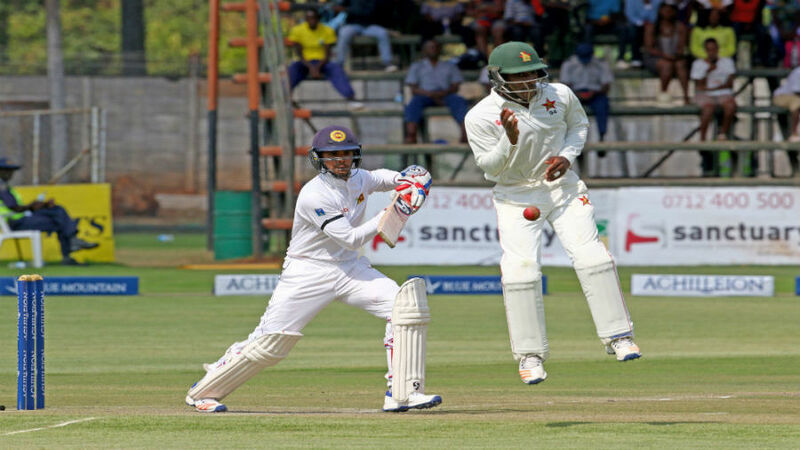 HARARE, Sunday – An unbeaten century from Dhananjaya de Silva put Sri Lanka in control of the second and final Test against Zimbabwe after a fluctuating first day at Harare Sports Club on Sunday. De Silva came to the wicket with Sri Lanka struggling on 112 for four after they had lost the toss and been asked to bat, but showed greater application than Sri Lanka’s top order as he hit his second Test century in just his fifth match. The right-hander added a crucial 143 for the fifth wicket with Upul Tharanga before finishing unbeaten on 100, as the tourists closed the day on 290 for five.“I knew I needed to bat through the innings,” De Silva said afterwards. “Playing under pressure is my role, so it made me comfortable. It is difficult for Smith to take this stance and be the person he wants to be because there are so many conflicting and confusing forces around him. He is walking on a perilous tight rope which has trouble either side of it. On one hand he senses his side is a quiet one and needs to find his voice and aggression. 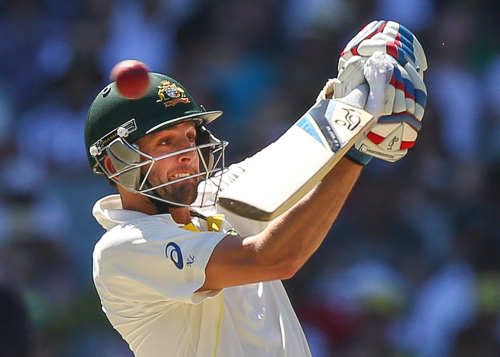 He wants Australia to get its marauding mojo back. On the other hand he is aware that in the fallout of the Phil Hughes death, sledging is suddenly a dirty word. So he and his team need to be confident but not arrogant, aggressive but not offensive, loud but not obnoxious. Read the rest of this entry ? 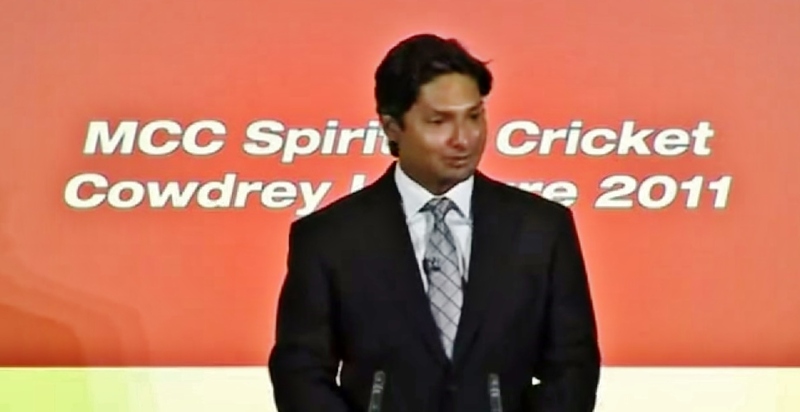 Note that Kumar was a law student at the University of Colombo before he discarded that career path for cricket’s roadways. .. and in Brian Scovell’s (of Surrrey) appraisal his Cowdrey Lecture was thee best Scovell has heard ever since it was initiated (recent emial note to Roberts). Similarities between Moeen Ali and Croatian music teacher Frane Selak may not, at first glance, appear obvious. 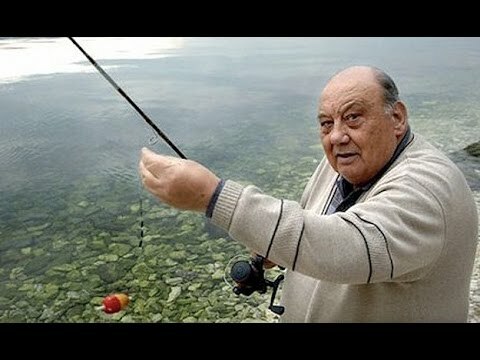 But Selak has been dubbed both the world’s luckiest and unluckiest man. His first brush with death came when he was involved in a train crash that resulted in the carriage he was travelling in ploughing into an icy lake. His next came when he was sucked out of a plummeting plane but landed relatively safety in a haystack. If that wasn’t enough, three years later, the bus he was in skidded off the road and into a river, while he has also been hit by a bus, seen his car catch fire twice and been thrown free from another car crash – he wasn’t wearing a seat belt – and found himself in a tree as his vehicle fell down a mountain side. In later years, however, he won more than $1m in a lottery. Which presumably has helped compensate for the difficulty he has trying to find travel companions. While Moeen’s close calls on day one of this series were, by comparison with Selak, relatively mundane they were, by cricketing standards, extraordinary. 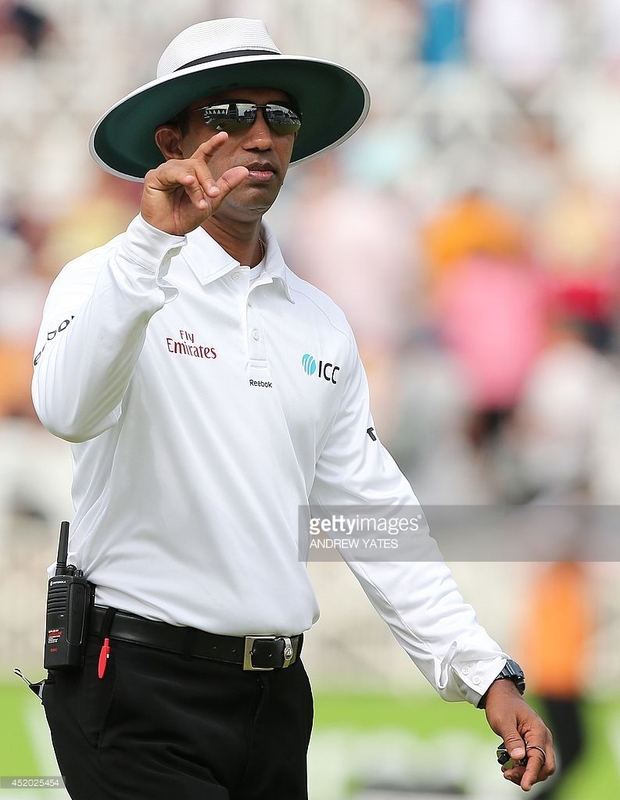 Cricket umpiring is a difficult task and subject to human error. 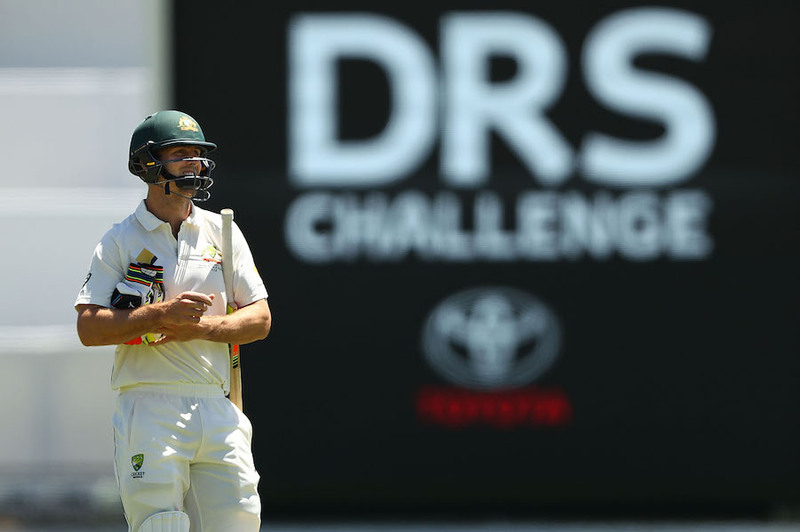 The cluster of technological systems and directives that make up the DRS today overcame the deep conservatism of the cricketing administrators (Indian obduracy and idiocy excepted) so as to improve the system and reduce errors. That objective has been secured; while the presence of the system has improved the capacity of umpires because they study its workings and can, now, make better judgements. You are currently browsing the archives for the DRS category.